Just north of downtown Washington, DC, in suburban Maryland, are two Federal agencies that have played, and will continue to play, a critical role in the life of CapeRay. In Bethesda, MD, is the campus of the National Institutes of Health (NIH), one of the world’s foremost funding agencies for medical research. A few miles further north, in Silver Spring, MD, is the sprawling campus of the Food and Drug Administration (FDA), an agency that has a long history of striving to protect the health and wellbeing of the American people. CapeRay’s odyssey from NIH to FDA is an interesting one, culminating earlier this week when CEO Kit Vaughan visited the campuses of both agencies. The NIH encompasses more than twenty separate institutes and centres, from those based on pathology — such as the National Cancer Institute — to those based on anatomy, such as the National Heart, Lung and Blood Institute. Although there are world-class research facilities on the NIH’s Bethesda campus, the agency spends more than 80% of its annual budget of $30 billion on extramural awards, including the support of researchers from foreign countries. These awards are highly competitive with fewer than 15% of the submitted grants being funded. In 2005, when CapeRay was still being incubated within the University of Cape Town (UCT), Vaughan was successful in securing a two-year grant for $275,000 from the NIH’s National Cancer Institute (R21CA101705). The grant enabled Vaughan’s team to develop a working prototype of a digital mammography system that subsequently led to venture capital funding and CapeRay was spun out from UCT at the beginning of 2010. Under the provisions of the Bayh-Dole Act, we are obliged to ensure that intellectual property developed with Federal funding is made available for the benefit of the American people. 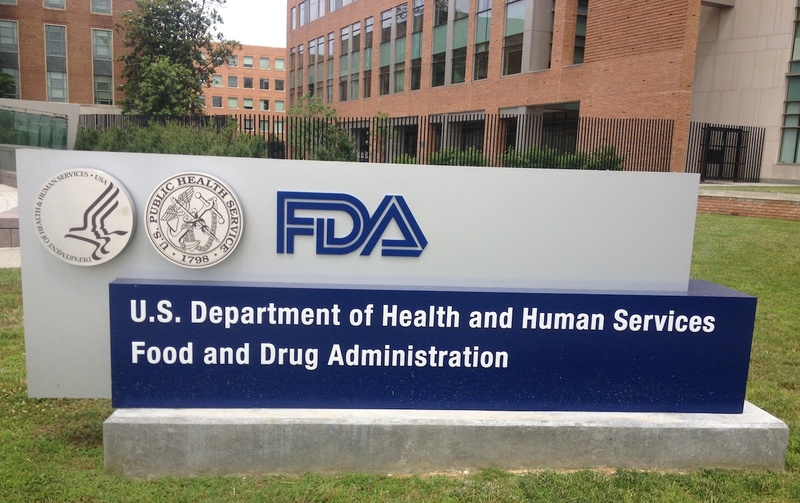 Securing regulatory approval from the FDA is the sine qua non for any medical device company seeking to market and sell its products in the USA. This can be achieved using either pre-market approval (PMA), a process often requiring extensive clinical trials, or the 510(k) approach, where a new product needs to demonstrate equivalence to a predicate device. When Vaughan visited the FDA last Wednesday, he received feedback that CapeRay’s Aceso system, incorporating both digital X-rays and automated ultrasound, will qualify for certification using the 510(k) approach. This is good news for the women of America who will have access to our innovative dual-modality technology sooner rather than later.